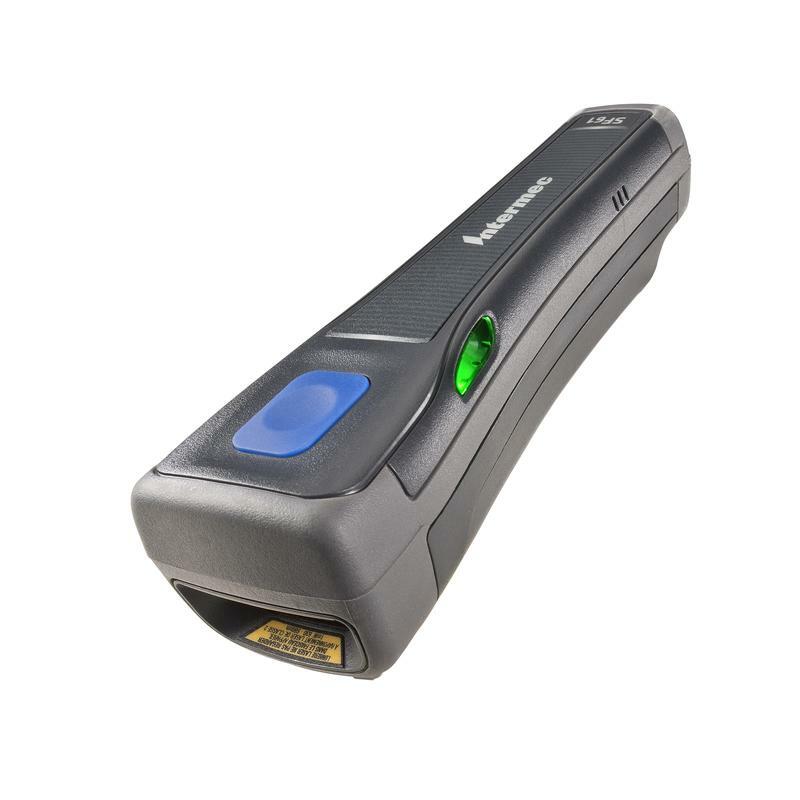 The Intermec SF61B handheld scanner is designed for high mobility and versatility. It offers an optional 2D scanner, carries an IP rating of IP65 for maximum durability and safe use under all conditions, and it’s very heat and cold resistant. It has an omnidirectional reader to ensure quick, accurate scans at any angle, and with its unique shape it is far easier to use on the move than a traditional scan gun.